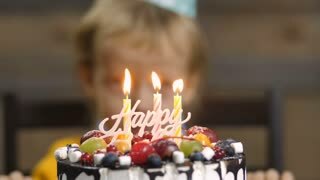 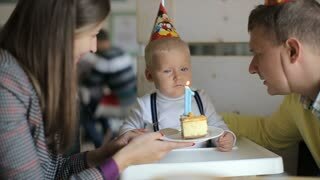 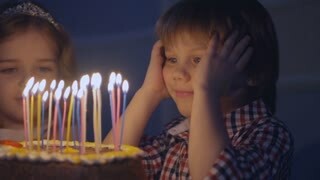 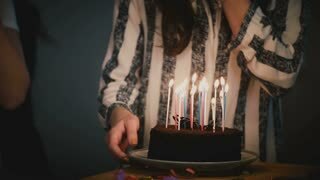 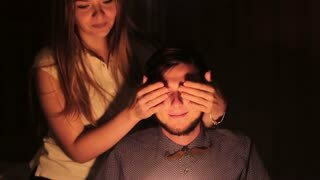 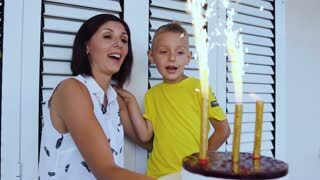 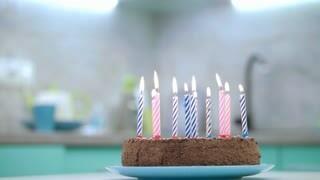 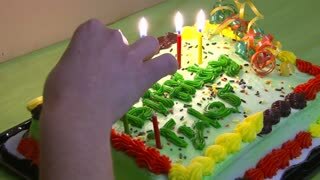 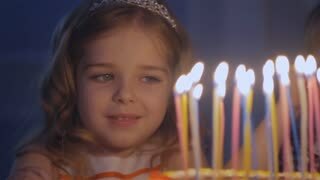 Search Results for "birthday cake with candles"
Happy Caucasian girl makes a wish at birthday cake with candles. 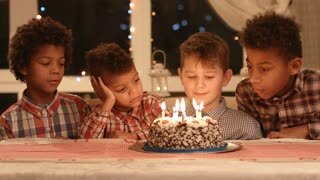 Multiethnic friends at surprise party slow motion. 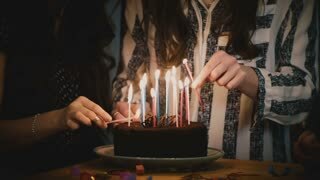 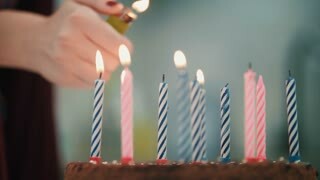 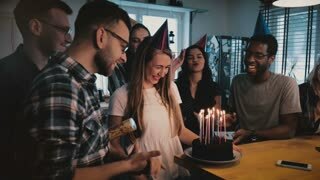 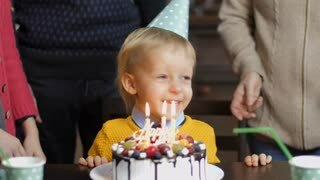 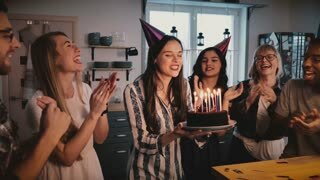 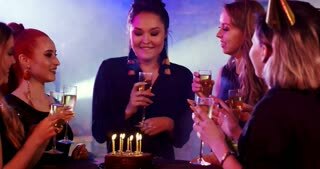 Happy European girl holds birthday cake, blows on candles celebrating with multiethnic friends and confetti slow motion. 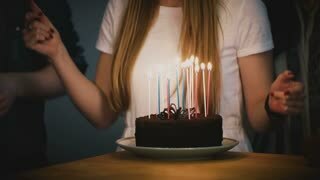 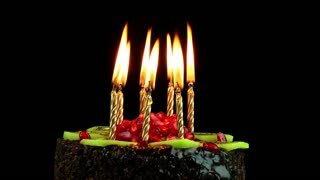 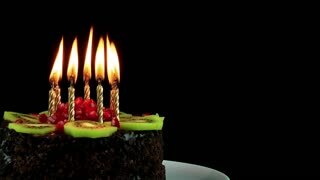 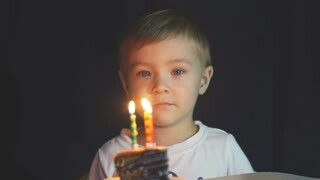 Birthday, cake with candles. 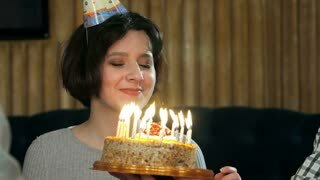 A woman blowing out candles on a cake. 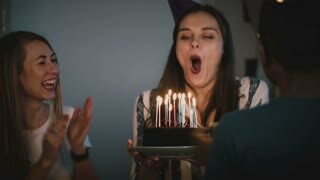 A woman blowing out candles on a cake. 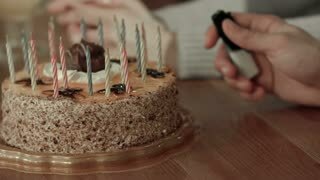 Birthday, cake with candles.